Tribute to Fifty Fathoms MIL-SPEC, which is on sale exclusively at the brand’s London boutique this month, will be available to its retail partners from September 1. 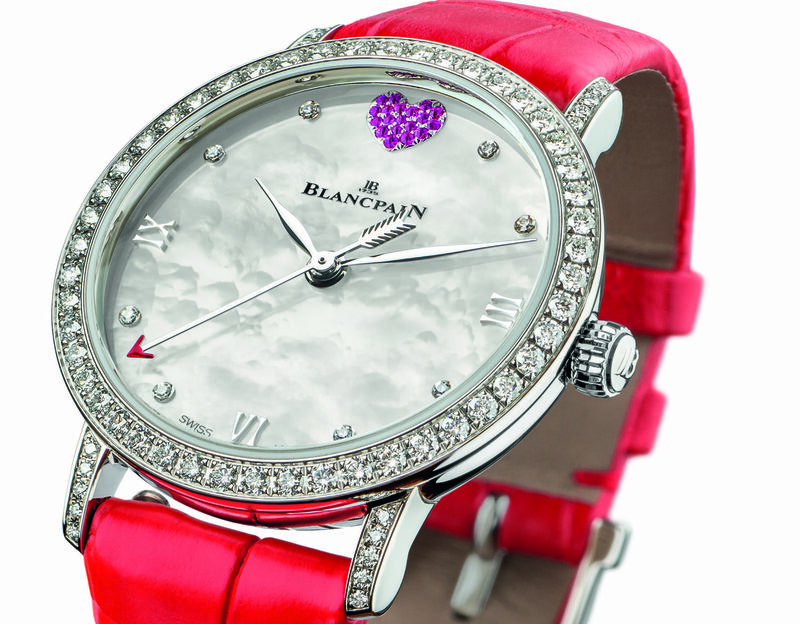 The watch honours three characters linked to the history of Blancpain: Jean-Jacques Fiechter a passionate diver who was Blancpain’s CEO for three decades from the 1950s; along with Captain Bob Maloubier and Lieutenant Claude Riffaud, founders of the French Navy’s combat swimmers corps, who turned to Blancpain when they were searching for a reliable watch for their underwater missions. Mr Fiechter was a sport diving pioneer, who used that experience in the creation of watches for use underwater. 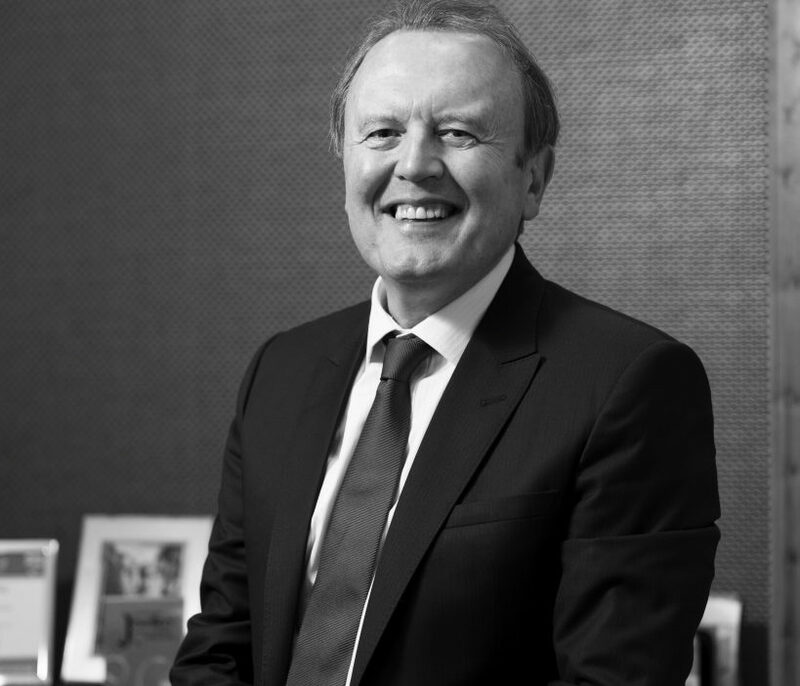 He made his watches waterproof by developing a double sealed crown system and a patented method for sealing the caseback. 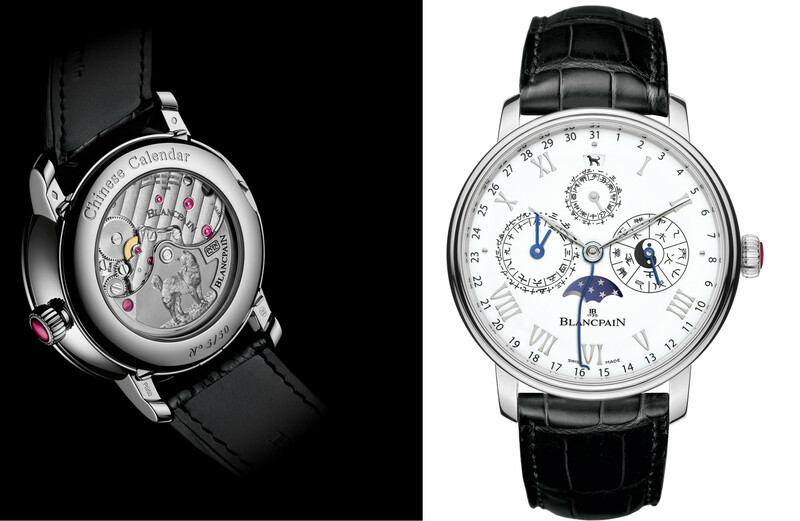 Blancpain also reworked the way a watch’s rotating bezel works, placing its zero index opposite the minutes hand. In this way, the diver could read the passage of time while underwater using the minutes hand to read markings on the bezel. The company later introduced the more common uni-directional rotating bezel. 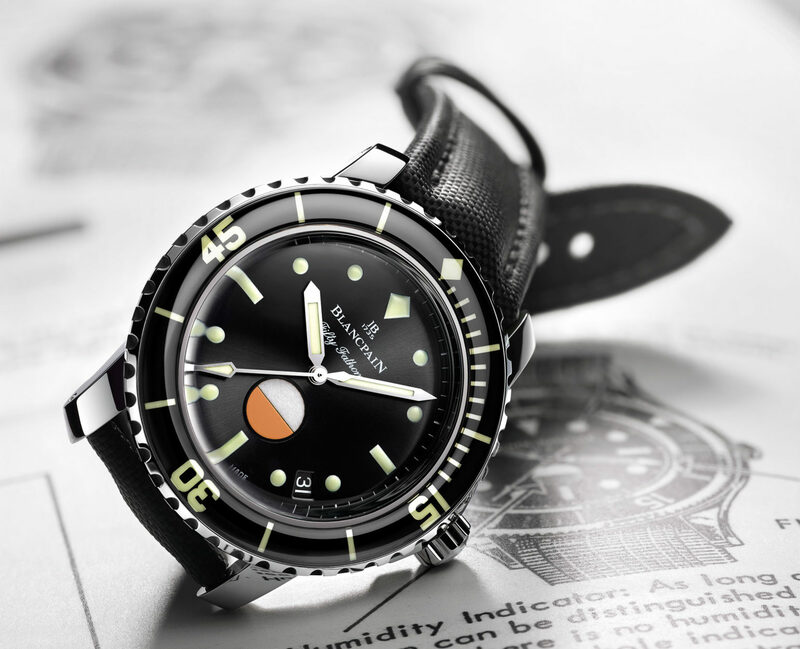 At around the same time, beginning in 1952, Bob Maloubier and Claude Riffaud were searching for a diver’s watch, but were struggling to find models that met their strict criteria. Early tests of French watches found them far too small, the dials were hard to read, and the cases were far from waterproof. 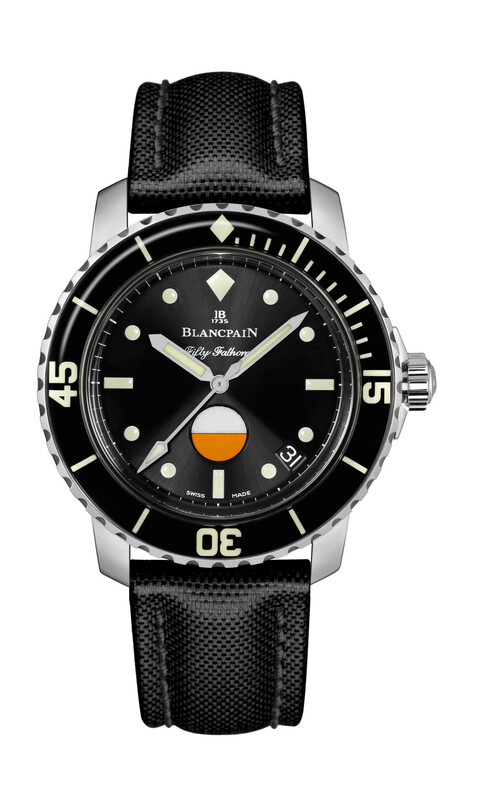 Blancpain was the first manufacturer to crack the challenge, and in 1953 began supplying the French combat swimmers corps with what became the Fifty Fathoms. The 2017 Tribute to Fifty Fathoms MIL-SPEC, pays homage to this historical achievement. 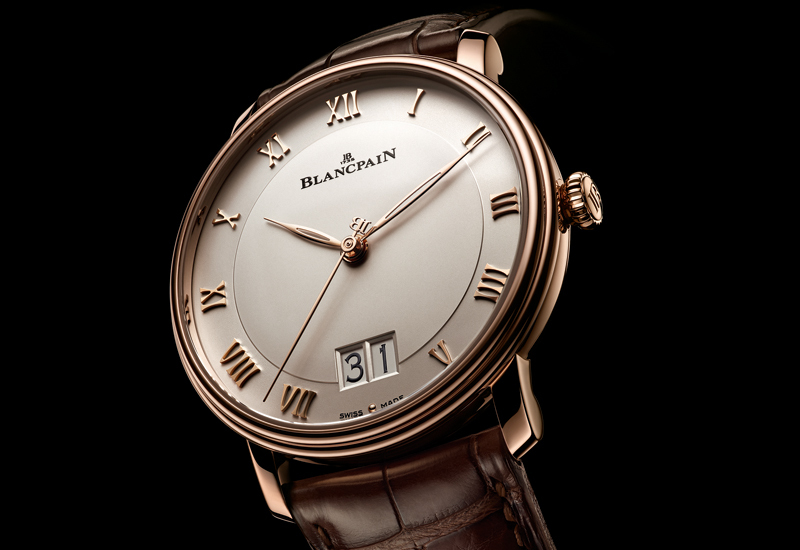 It is fitted with Blancpain’s in-house automatic winding caliber 1151, with two series-coupled mainspring barrels offering a four-day power reserve. 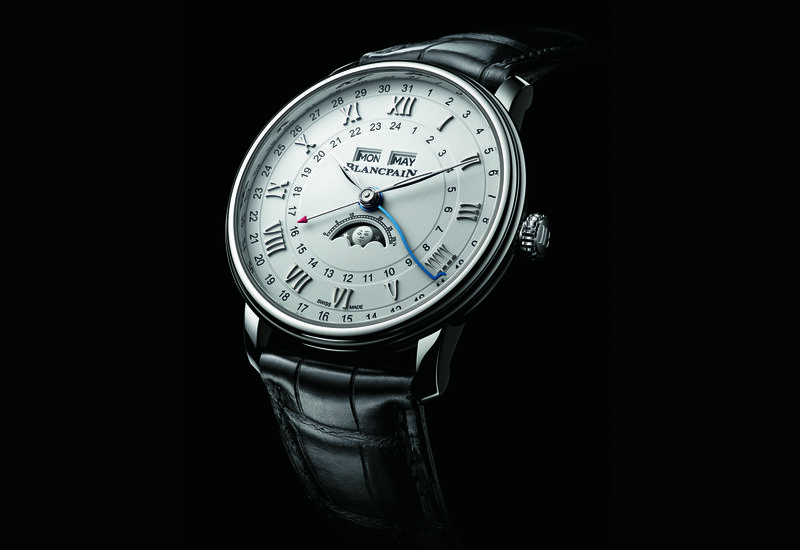 It is housed in a 40mm steel case with a gold winding rotor and a silicon balance spring. Its black dial has Super-LuminNova-coated indexes. The unidirectional rotating bezel is covered in scratch-resistant sapphire. This timepiece is water resistant to 300 meters. It is limited to 500 examples and is offered with a NATO strap, sail cloth strap, or steel bracelet with a secure buckle.